I’m not sure exactly what variety the flowers in the top picture are, but I am pretty certain they belong to the campanula family. 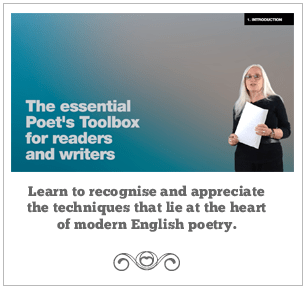 It’s not the same variety as the ones that grew along the stone wall in the garden of my childhood home, whose flowers were much shallower – their delicate papery petals spread wide like fairy crinolines – but something about the shade of blue betrays their kinship. Those were were probably my favourite flowers; I learned the Latin name and never questioned its suitability. It seems strange to call something a bellflower if it takes so many different shapes. However, the fact that these bells must have swung up to the highest point of their trajectory does make them easier to photograph. 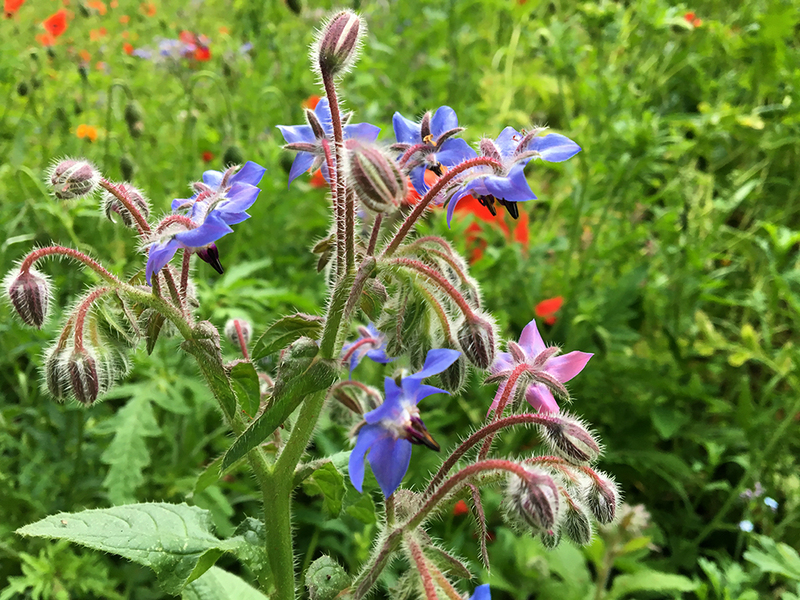 Flowers that grow low and hang downwards, like the borage in the photo below are far more difficult, particularly as it’s getting to the stage – or I’m getting to the age – when I no longer want to lie flat on the ground to take photos. 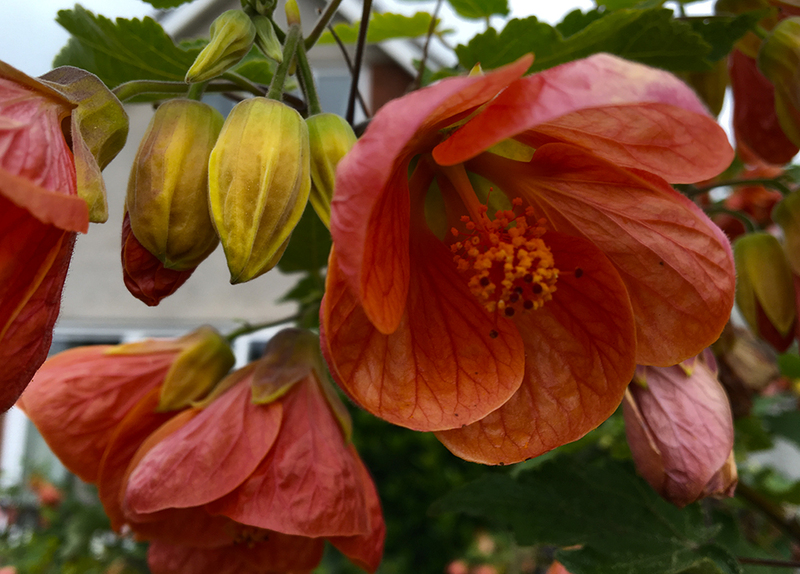 Of course it’s made simpler, when the downward facing flowers grow on bushes, like this abutilon; I only needed to kneel down to take its picture. 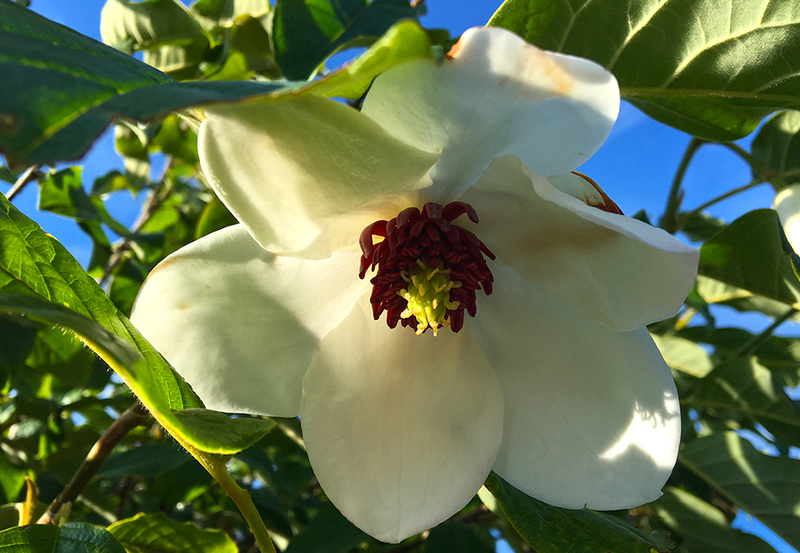 And then there are flowers that hang down from high above, like the blooms of the magnolia wilsonii in my mother’s back garden. Yesterday I pondered the fact that we are creatures of habit. That thought was triggered by the realisation of the similarity between a photo taken on Friday and one I took back in May 2010. 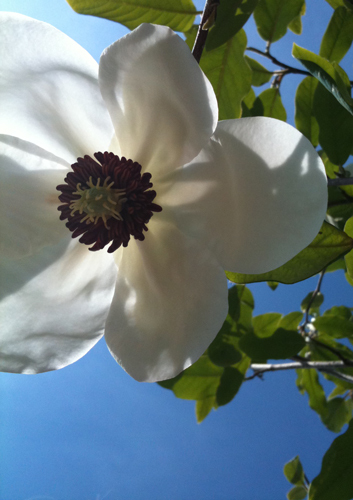 The tree was not as tall then, and I couldn’t get right underneath the flower, which is why the picture is off centre. It’s grown since then, and now this second flowering of the season has produced two blooms right on its topmost branches. What I really need is a less windy day, so they stop dancing and more blue sky to set them off properly.